TWO women, law enforcers, and two from Negros Occidental are among those who signified their intent to conquer the 134-mile race covering Negros Island on January 25 to 27. Organized by Endurance Challenge Philippines, the race will kick off in Bacolod City and will end in Dumaguete City two days later. Also joining the race are Negrenses Rolando Espina Jr. of Bacolod City and Christopher Maravilla who hails from Binalbagan. 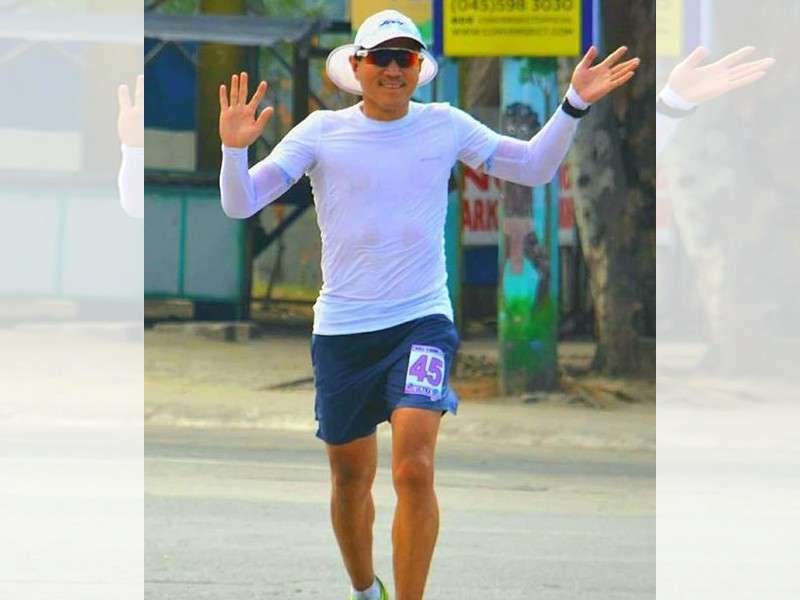 Espina is an ultramarathoner who works as a nurse in Ireland and the first Filipino to conquer the 234-kilometer Spartathlon race in Greece and have participated in various events all over the world including the 500-kilometer run in Luzon last year. He has finished a lot of full marathons but believes he still has excess energy to attempt ultramarathons. 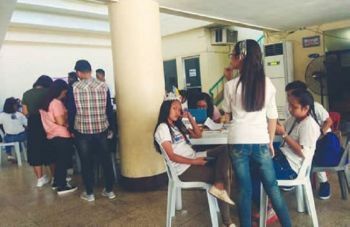 Bohol’s bet is police officer Edwin Joseph Silagan while representing the Coast Guard is Vico Librilla, Jr. who hails from Iloilo but has been assigned in Negros Occidental as the Station Commander of the Coast Guard.